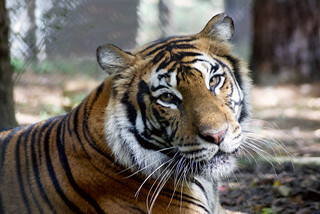 Big cats are fierce predators that roam the world from the mountains to the deserts. How are these wild cats that hunt for their food the same as pet cats that might chase a mouse or ball of yarn? How are they different? 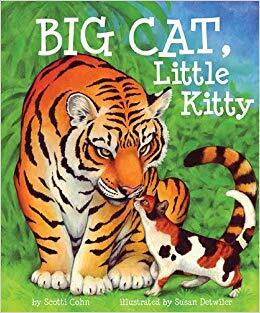 Children learn the days of the week as they travel to seven different world habitats to meet the big cats, and then back home to compare and contrast the domestic cat’s behavior to that of its relative.